I’m off to Ucluelet today, and I’ll pick my mom up for a few days in Barkley Sound tomorrow. As seems typical, I awoke to dense fog. It lifted a bit before getting underway around 9:00 am, but I was still relying on radar. As I got into Louden Channel, the fog thickened. Visbility was about 100 yards, I’m guessing. 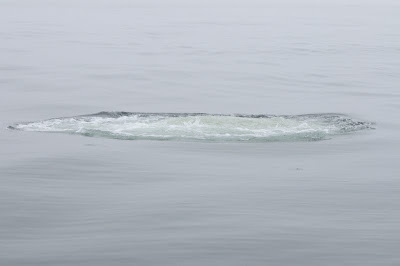 Half way across, a gray whale surfaced 30 yards off my port beam! 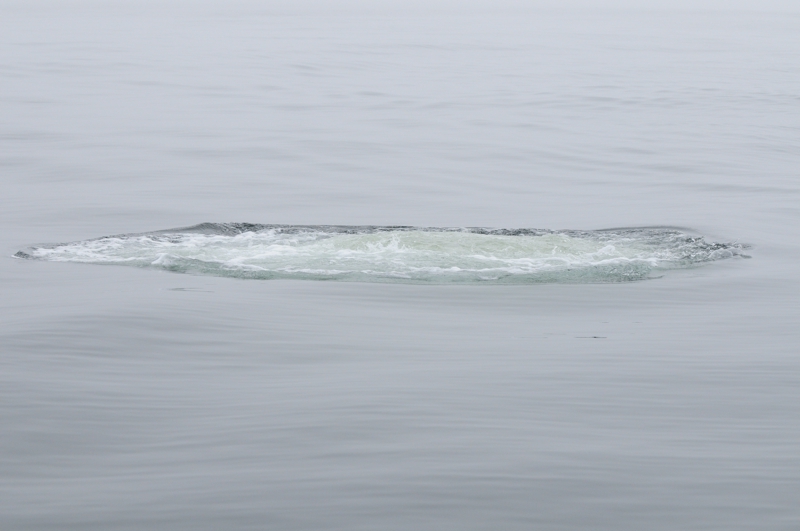 I quickly shut the engine down and kept a lookout for the whale. Next time it surfaced, it had changed course and was coming my way! And there were two of them! I put my life jacket on and went into the cockpit for a better view. They kept getting closer. Sixty feet…thirty feet…ten feet! Then ten feet on the other side! 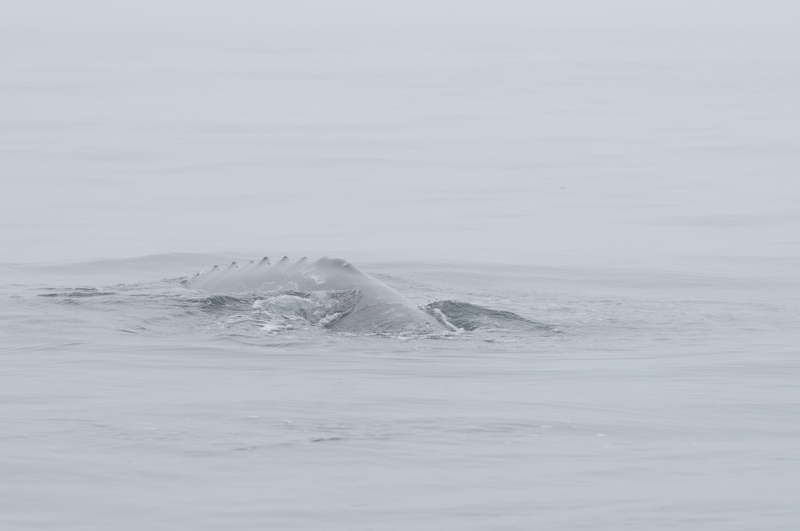 Having the whales so close is a bit nerve wracking, since my boat weighs less than 4000 pounds and they way upwards of 80,000 pounds. But they’re pretty smart, and rarely cause problems for boats. 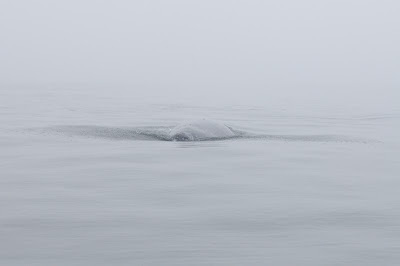 The fog was heavy, making it impossible to steer around the whales (I couldn’t see them). 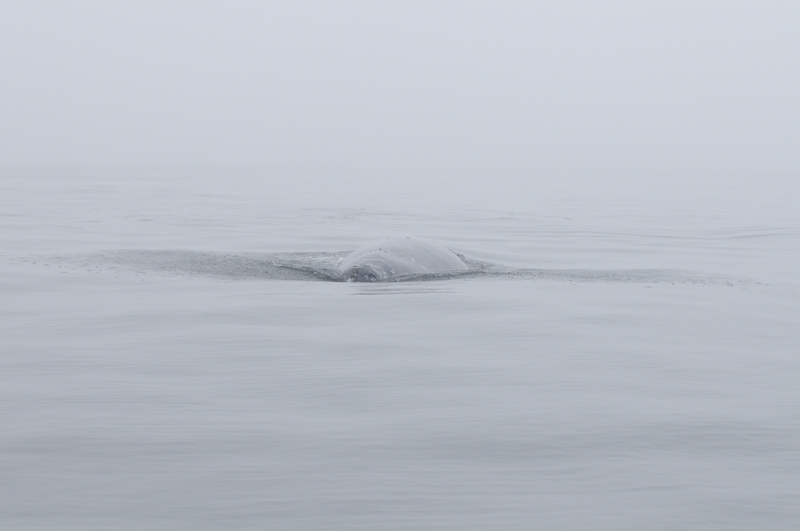 Canada requires that vessels stay 100 meters away from whales, but in this case the whales snuck up on me. I’m pretty sure shutting the boat down and waiting for them to leave is the right procedure in this situation. 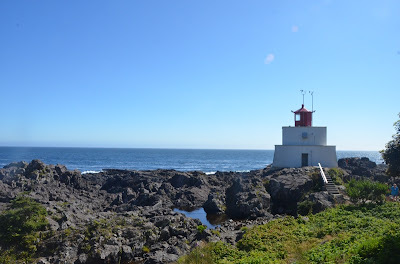 After the whale encounter I continued to Ucluelet. Time for a shower, a load of laundry, and a boat wash. Several other boats I’ve met in the last few days are here. Early in the evening I borrowed a bike from Doug and Kathlyn on Penguin and biked a few miles to the Amphitrite Point lighthouse. The ride was pleasant, with rolling hills, and the views from the lighthouse were stunning. 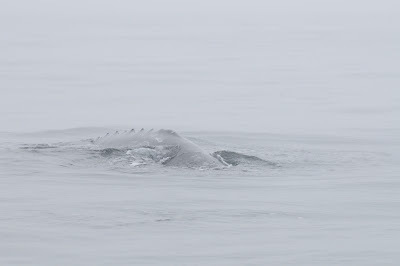 We encountered whales in that same spot on our 22 cdory "Susan e" in 2008. Wonderful to see them up close.